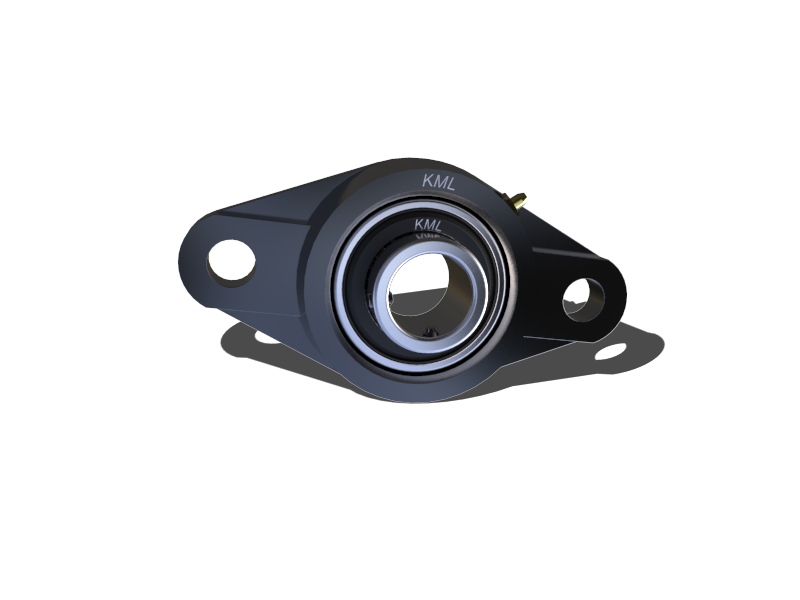 The insert bearings are the deep groove ball bearings with wide inner rings, it insert in housing work as an unit bearings. 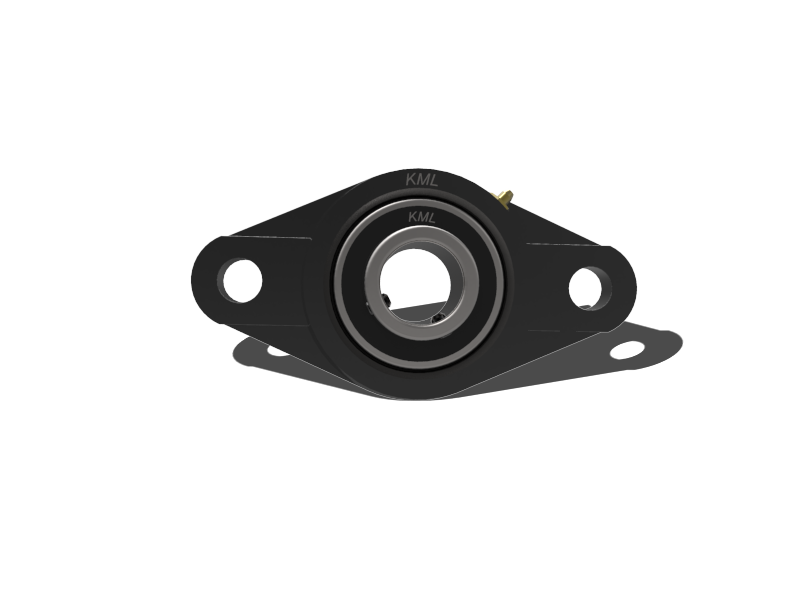 The housing are mainly casting or pressed steel. 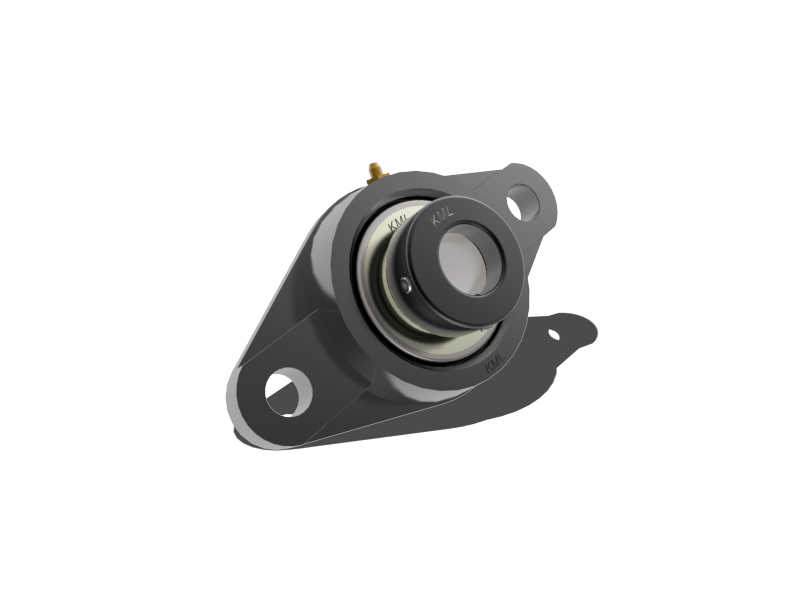 The bearing unit are compact in design with perfect sealing devices . 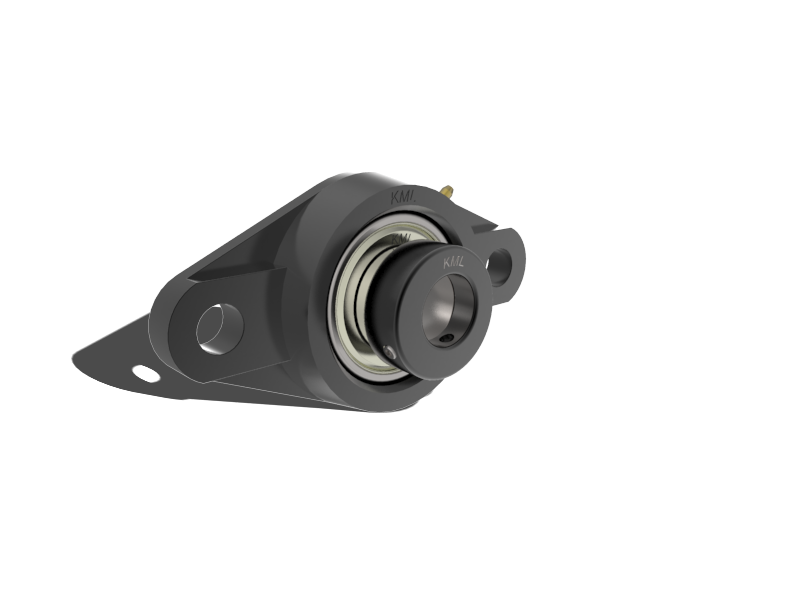 they can align with easy during operation and can be conveniently mounted or dismounted.